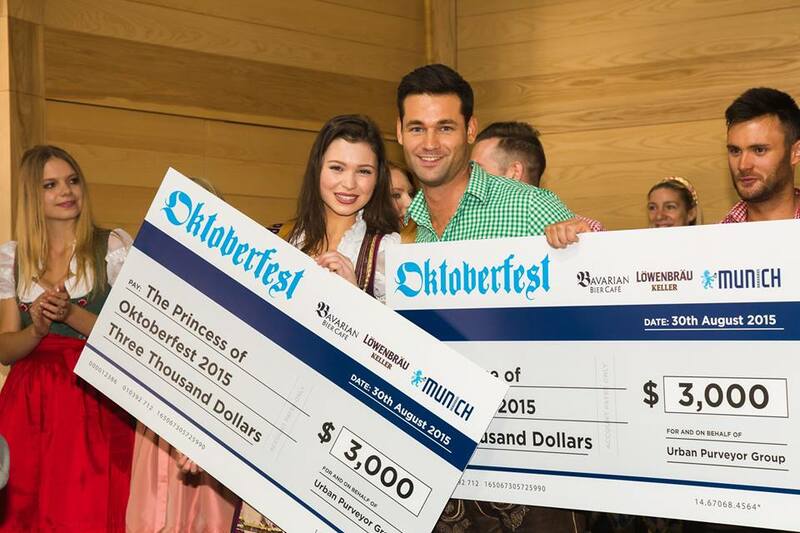 Lucia Emerichs, now represented by WINK, was crowned Oktoberfest Princess, judged by Taryn Williams. WINK's Jye Emdur was a finalist for Bachelor of the Year in 2015. Read our interview with him about the finals and his modelling career. Our very own Lyndl Kean lets us in on her Miss World Australia 2015 Journey. Taryn Williams was on the panel of judges for Mr. CBD in 2015. Our modes for the 2014 Sydney Spa & Beauty Expo!